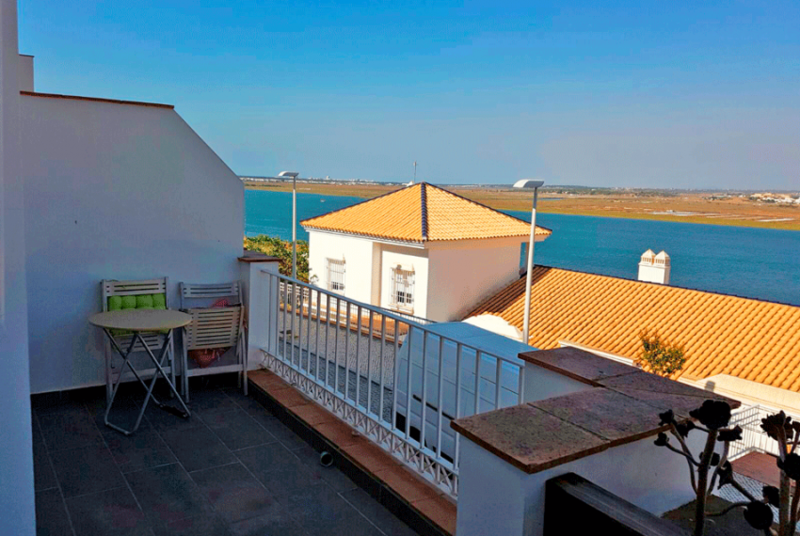 Spacious townhouse in Urbanization Mirador del Guadiana. 127.5 m2 built, 103.9 m2 useful. Garden area and communal pool. Sold fully furnished and equipped. In a unique environment, with magnificent views … a great opportunity.